Our Washington, D.C. branch branch extends its sincerest invitations to work with you on all of your personal and business banking needs. 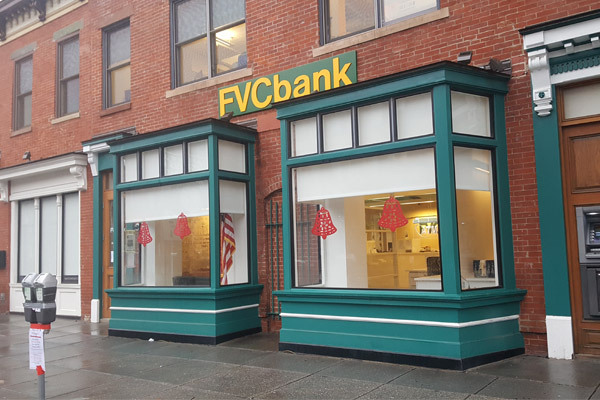 Our D.C. branch is just southeast of Logan Circle, across the street from Union City Grocery. The branch is located at the intersection of N St NW and 9th Street NW, and is open on weekdays from 9am to 5pm. It is a privilege serve the D.C. community and do business in our nation’s capital.